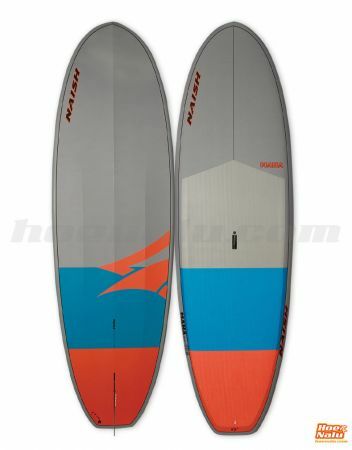 Wide and stable board with a compact silhouette that offers immediate results. 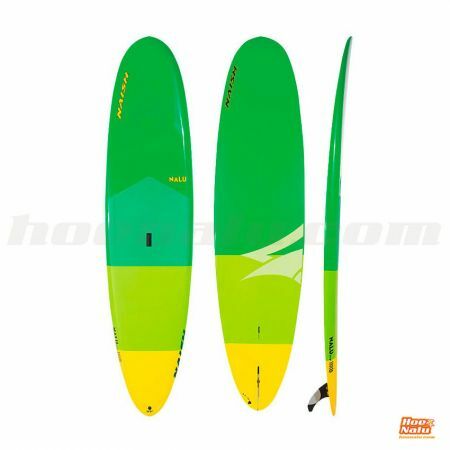 These boards have been designed in such a way that riders of all weights and skill levels can use them. 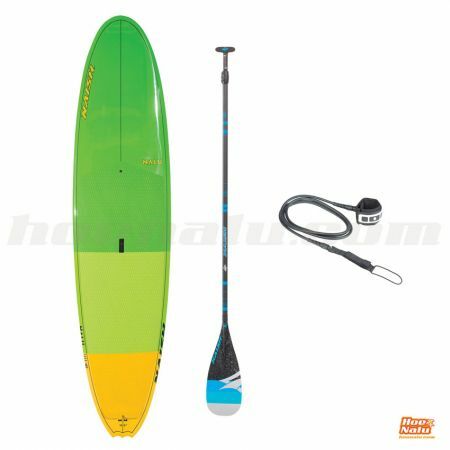 Learning the basics, riding the waves and improving your surfing skills has never been so easy. 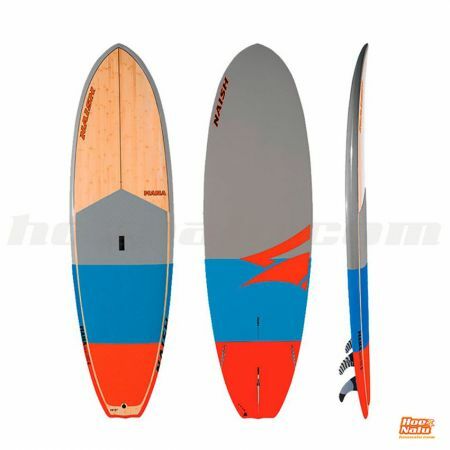 These boards feature a light EPS core technology with wooden reinforcements in the stance area. The coating on this board comes with a wooden lower layer followed by a fiberglass layer covering the core. The cover, on the other hand, is completely made out of fiberglass. The stance area is made out of sandwich wood.